Owning a checklist that outlines all of the “dos and don’ts” for prepping is an absolute essential. Without a checklist, you’re quite literally flying blind, making decisions based on a whim, and not rock solid data. What we’ve done is created the checklists of all checklists. 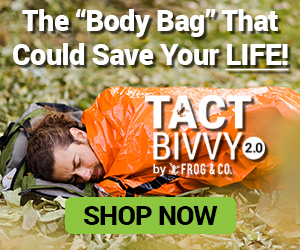 Our Ultimate Survival & Prepping Master Checklist gives you 70 pages of information proven to help in a crisis. Inside this checklist, you’re going to learn there’s more to prepping than you ever imagined. At the same time, it’s been organized in a thoughtful and easy to understand format. This makes it so easy to get started without ever once feeling like the task of prepping is too much to handle. We’ve also provided the checklist in an easy to download PDF. Go ahead and save it and share it with friend and family (they’ll need it). 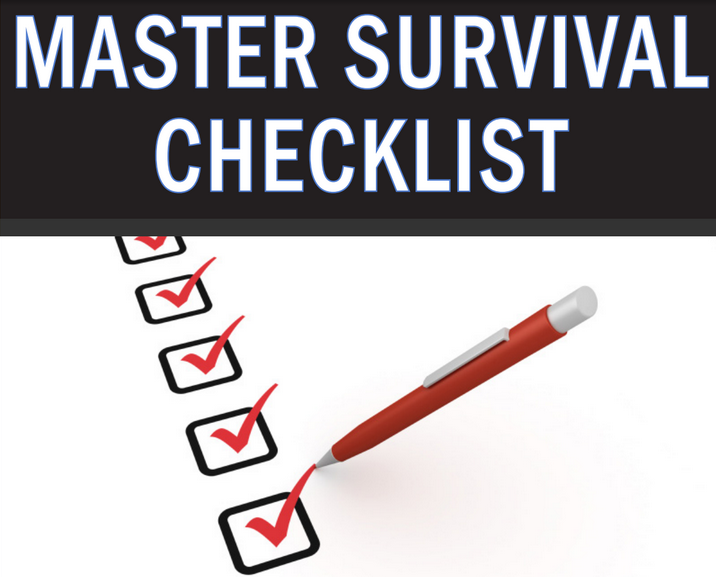 Click here to download your Master Survival Checklist now. 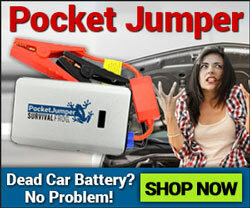 Last but not least, this checklist even has all of our top survival products listed inside. No need to wander the Internet in search for the perfect gear because your checklist comes with it included inside. Prepare Now, Survive Later! 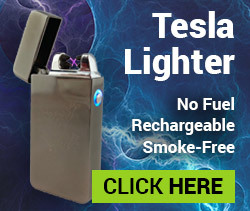 Get your FREE Survival Checklist by clicking here. This entry was posted in Uncategorized on February 13, 2015 by David Adams. Survival begins in he mind! As long as you are breathing there is hope! This is great! Many thanks! Thanks a bunch!! This definitely helps clear out the rats nest of all the gear/stuff, especially with multiples of certain items.